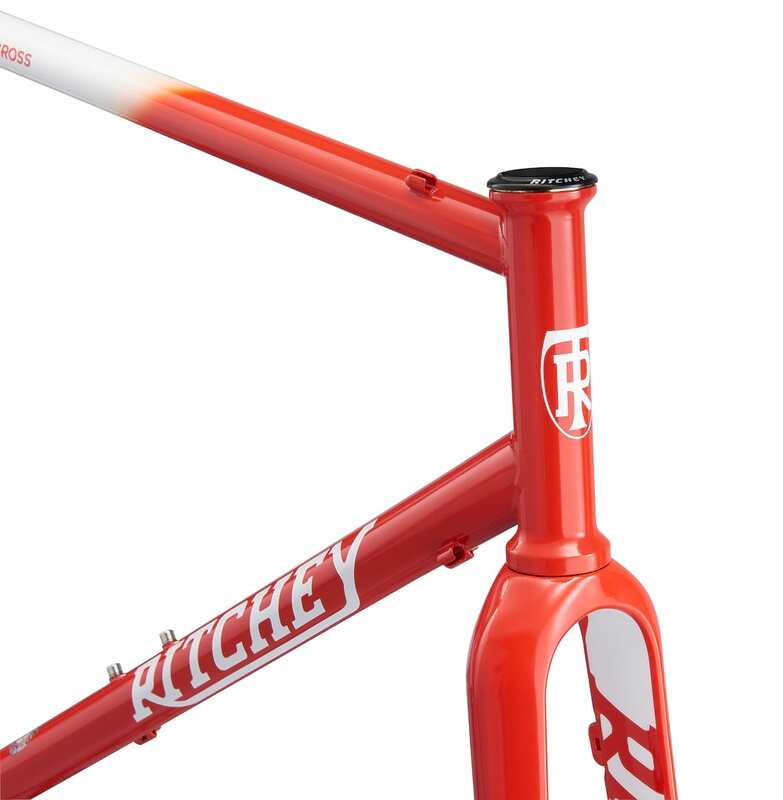 Happy frickin’ Friday to all you #dirtydropbargoodness lovers out there. Beaming live and direct from the mean streets of Yorkshire we bring to you the first edition of Fresh Grit Friday, the in no way direct copy of Singletrack’s Fresh Goods Friday. No sir-ee. In our 100%, entirely original postings we’ll be bringing you the best and most interesting hot property to be delivered to the 151st floor penthouse suite of our International HQ over the previous week. Our butler, Dugast has been carefully hoarding the bling this week, in between his weekly tub-gluing, cassette polishing and canti toe-ing in duties. We reckon he’s done a pretty decent job first time round, so might even treat him to a couple of hours off to catch up on the Tour de France this weekend. Looking out of the window of our lofty abode, it would appear that it won’t take long to make the current batch of fresh goods distinctly gritty and worn goods, but think of it as all part of the service. We’ll ride in all weathers so you don’t have to. Fortunately we’ve got a few treats that can be enjoyed inside this week too. It’ll make the slop all worth while. Right… charging onwards like a child rushing for the school gates on the last day of term, lets take a look at the radness. 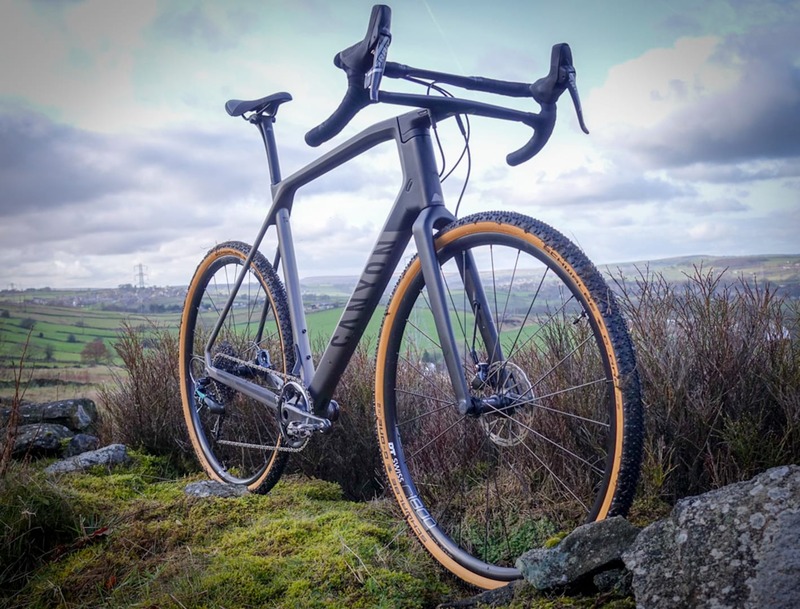 Back over at the Todmorden satellite office of the grit.cx empire, Hannah has received some fresh bar tape as she’s planning a few cockpit swaps on her test Tripster AT. The Four Seasons tape from Kinesis apparently has anti-slip PU handlebar tape with diamond pattern offers grip in all conditions and a shockproof layer that protects your wrists from harsh road surfaces. Fresh from our visit to Arran with Fabric last weekend, we have a couple of pretty multi-tools to throw into use. The Sixteen Tool has, er, 16 functions, including the all important chain tool and bottle opener. It also comes with not just regular spoke gauges, but a Mavic spline tool as well. The Eight Tool? Well you can work out how many functions it has for yourself. As well as common hex key sizes, it comes with a T25, PH2 and flathead screwdriver. Both are very dinky and won’t cause your jersey pocket any issues. Just launched, and not available for a couple of months, the gripper is Fabric’s “normal” waterbottle as opposed to their cageless bottle. It does have some neat features though, including a textured upper section to aid bottle removal and replacement. This printed version was given to all Grinduro racers, but regular versions will come in multiple colours/designs. Another Fabric product. This time a posh Grinduro version of the classic Scoop. The Scoop is one of Tom’s favourite saddles and graces most of his bikes. He’s not sure which one this should get parked on though… maybe it’s time for new one? And the last of our Fabric goods. Yes, you read that right. £224.99 for a saddle. The ALM is the top of the range perch and uses a carbon fibre leaf spring rail and base to achieve something that should be pretty comfy for an astonishing weight of 140g. This particular saddle is slightly less than box fresh after Tom used it for the Grinduro event. Still, these things are made to be used, eh? You can read Tom’s Grinduro report now. These literally arrived as we were typing away, Dugast managed to intercept the delivery man before he attempted the classic knock and run technique. The Sixth Element SE30CX Wheelset are based around 30mm carbon rims (24mm internal, 380g). They are built to 28H Hope Pro 4 Hubs. As with all Sixth Element wheel sets they have been handbuilt in Manchester, using rims imported direct from the Far East. These bad boys will be slotted straight into a couple of test bikes over the weekend. Eyes peeled for a proper first look post, and Facebook video. Wheelie good. Two cross front wheel and three cross rear. The default choice for custom wheel builds in the UK, Hope hubs. It’s like we are still on Arran, except there are fewer midges. In between shredding* the Grinduro course and reporting on new products, Tom squeezed in a wee trip to Arran Distillery. Yeah, yeah, tough gig etc. The Robert Burns is one of the Arran range and (this is totally not lifted from the website, honest) this light aromatic Single Malt is ideal for drinking prior to or during a meal. Very fresh with no artificial colouring, this beautifully packaged malt is made for easy drinking. Can’t argue with that. Good old Rabbie. Any excuse for a good whisky. Fighting the whisky-induced hangover in style thanks to Break Fluid, we’ll be caffeinated and looking as smooth as the roast with that t-shirt. Go juice, drinking receptacle and anti-nakedness device. Just over t’hill from t’office is t’Magic Rock Brew Co. They make beer. It tastes good, as beer should. They’ve also got a few riders working there, so decided to design their own riding kit. This cap is made by Milltag, and features a design by friend of grit.cx, Rich Norgate. Well in lad. Dugast the Butler was busy polishing the (bike) fleet. Improvisation was needed. And that’s almost it for the week. Thankfully Clif Bar have stepped in to fuel our weekend, so there’ll be no rumbling tummies while we pedal. This care package contains their full range of damn tasty ride fuel as well as a few other goodies.